Named after the Mughal emperor Aurangzeb, Aurangabad is one of the famous destinations that you must make a visit when in Maharashtra. And recently declared to be the Tourism Capital of Maharashtra Aurangabad serves to be the major tourist hub of the state Maharashtra. The city welcomes you and its visitors with beautiful sights, the different sounds and textures that are made from the UNESCO heritage sites, to the beautiful markets that are brimming the travellers with exquisite silk items and woven garments. You will definitely have to spend a few days in order to experience each and everything that the town has to offer. And in order to help you save your time, we have mapped out the top places to visit in Aurangabad. 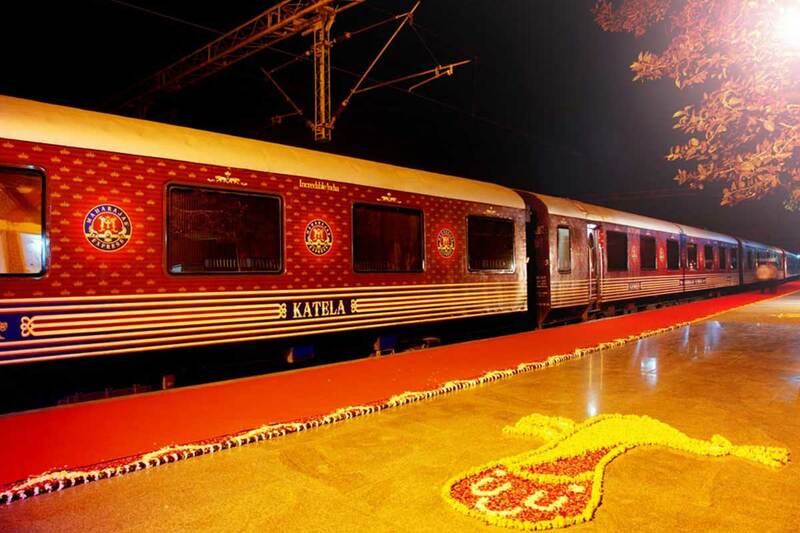 The tourist attractions during the Maharaja express train does include Aurangabad along with a heady mix of the world heritage sites, the wildlife, art, culture, and the last but not the least royalty along with some unique insider experiences for some of the selected destinations. 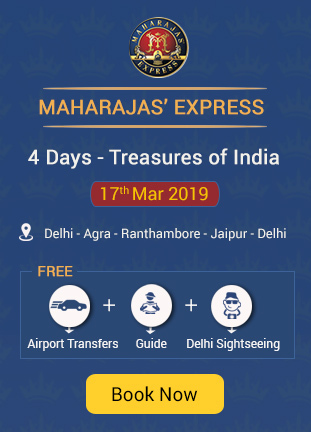 Mentioned are some of the destinations that are generally covered by Maharaja Express, and they are Udaipur the city of lakes, Aurangabad the city of gate, Jodhpur the blue city, Bikaner the gateway to the Thar desert and the last but not the least Lucknow the city of Nawab. 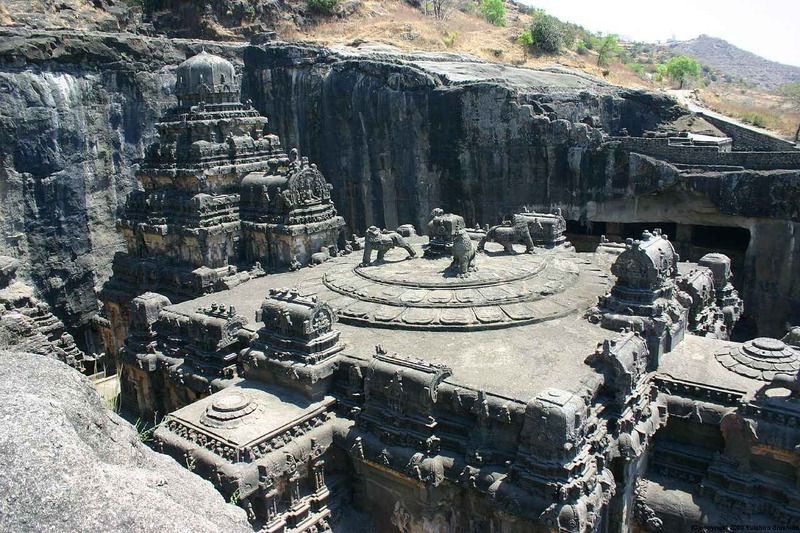 This is a place that is carved with soft rocks during the 6th and 7th century, and sadly the Aurangabad caves are over shadowed by tourist visiting the Ajanta and Ellora caves. There are around 10 caves located in the different places of Aurangabad followed by the western caves and the eastern caves that are located 1 km apart. The Cave 7 is generally believed to be the most crowded one and features scantily clad sculptures of lovers in the suggestive positions. This is a place that is believed to be the replica of Taj Mahal, and is the only example of the Mughal architecture of its kind in the Deccan plateau. 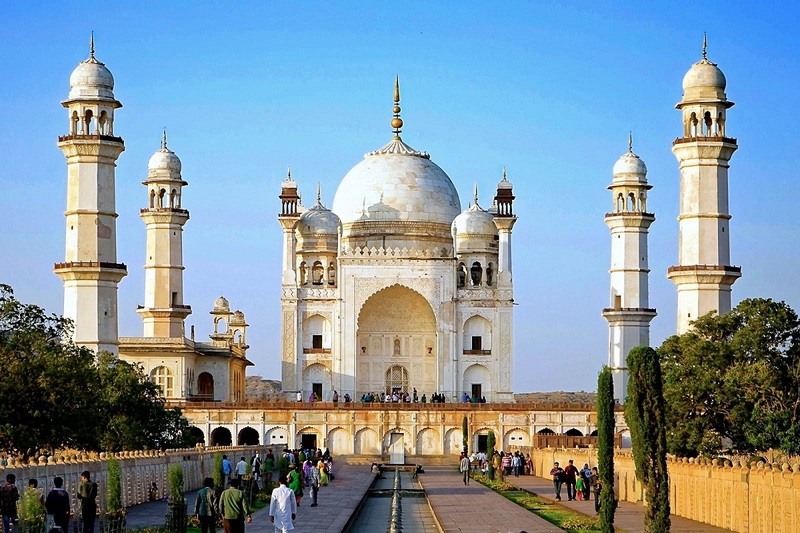 The Bibi Ka Maqbara was built in the year 1679 by Aurangzeb son as a tribute to his mother Begum Rabia Durani. And due to the resemblance that it has with the Taj Mahal the place is also called as Dakkhani Taj which is the Taj of Deccan. 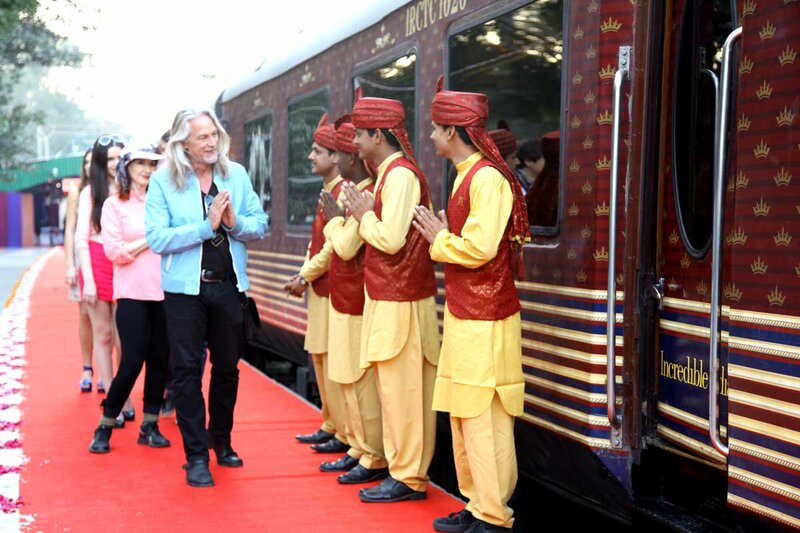 Read On: Which is the Best Luxury Trains in India? 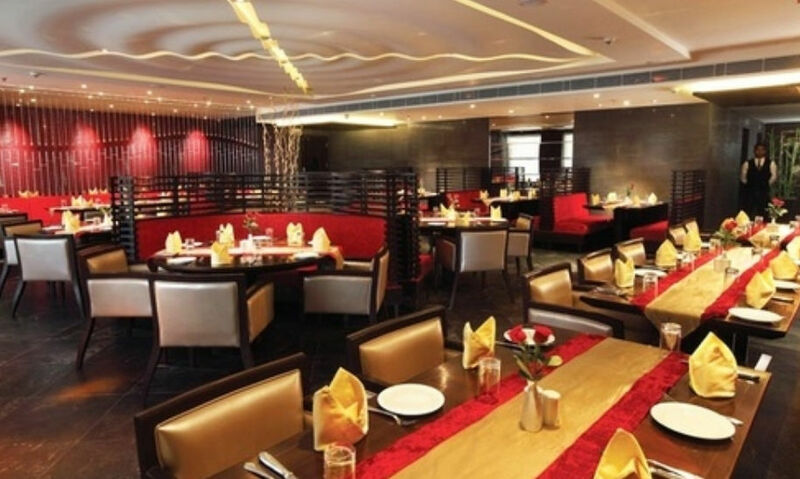 Bhoj is one of the famous restaurants in Aurangabad and is known for its specialization in thalis. Unlike the different menus that have been set in the countries like Europe and North America, the thali is generally being served as a single round platter that is being broken up into various dishes. And for the taste that has been stored in you the most basic thali would include the following phulka, two or three vegetable preparations, one curry, lentil soup, rice and desert. The thali also includes oodles of ghee that is being used in every aspect of the meal for a totally decadent and mind blowing flavour. Himayat Baugh is known to be the natural green Mughal type garden that has been spread over more than 300 acres. The Himayat Baugh is located near the Delhi gate area Aurangabad. 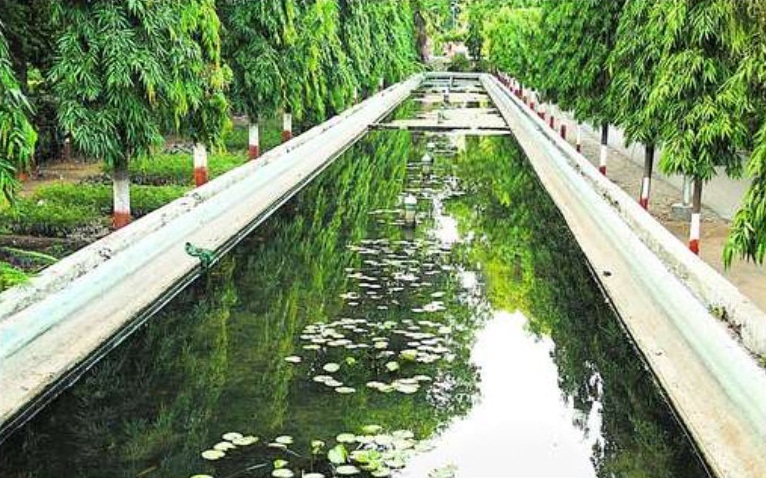 And it is because of its greenery and the cool environment it is today considered to be the largest tourist attraction in the city of Aurangabad. 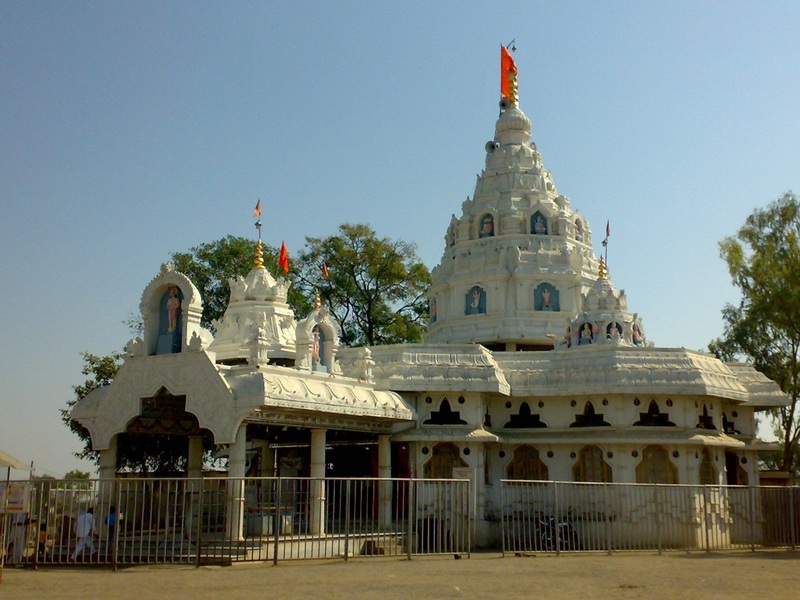 This is a well-known temple in Aurangabad that is dedicated to Lord Hanuman and is located near Aurangabad in khuldabad. The local legends generally believe that Bhadrasena who was the past ruler of that region and a devotee of Sri Rama once sang songs in the praise of lord Rama, and that attracted the attention of Hanuman who then resided at the temple on the kings request. This is a temple that has been constructed using the white marble with the idol of hanuman sleeping and being placed in the center. 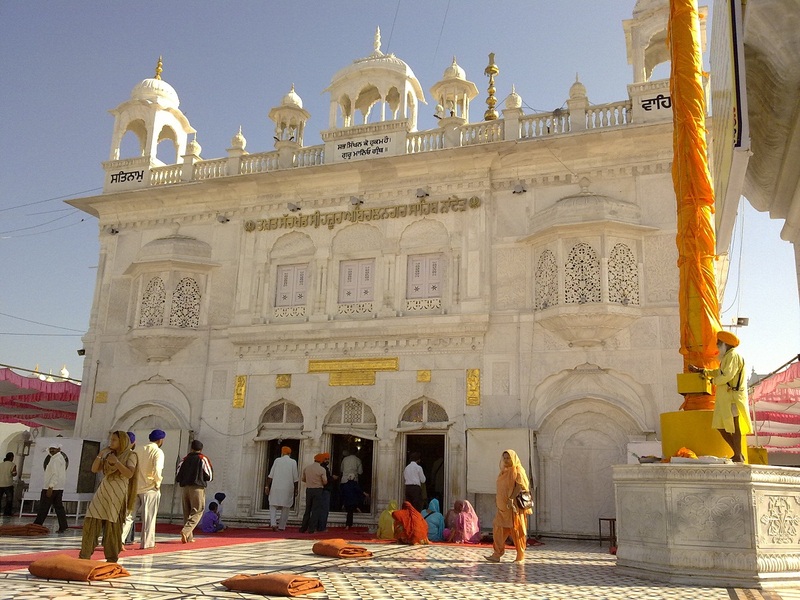 One among the five takhts in Sikhism is the Hazur Sahib Nanded that is the holy place of Sikhs is thronged by a large number of devotees each and every year. And among all the places to visit in Aurangabad, this place holds to be the temporal authority sits on the banks of river Godavari in the city of Maharashtra called as Nanded. The temple is generally believed to be built to commemorate the death of the Sikh Guru, Sri Guru Gobind Singh Ji, and was built in the year 1832 by Maharaja Ranjit Singh. 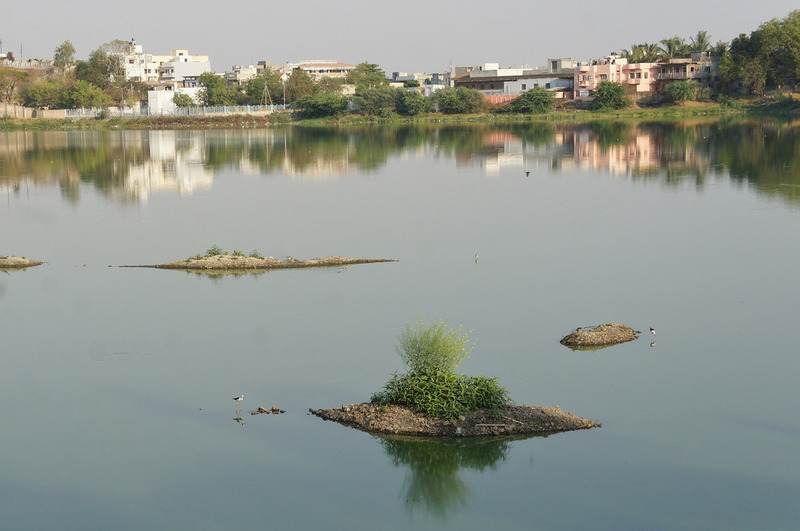 The Salim Ali Lake is generally known as Salim Ali Talab and is located in the northern part of the city near Delhi Gate Aurangabad. The lake is generally named after the naturalist Salim Ali and is also believed to be the birdman of India, as its surrounding is rich and has a rare biodiversity spot declaring it to be the bird sanctuary. These were just a few but there are a lot more to go. What other places would you like to add to the blog above? Have you made a visit to any of them? How has your experience turn out to be? Do leave your comments below. We would love to hear from you.